It was an afternoon of Hanami culture and Japanese tradition the other day. 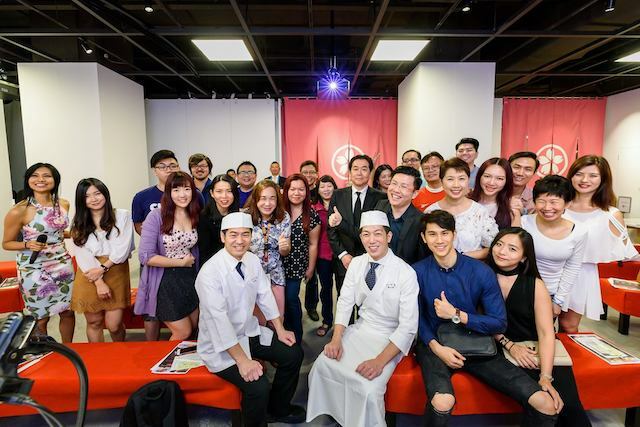 Together with fellow friends from the X Group, we attended a live presentation and tasting by Chef Shogo Sasaki from the famed restaurant IZUU in Kyoto. Where was it? 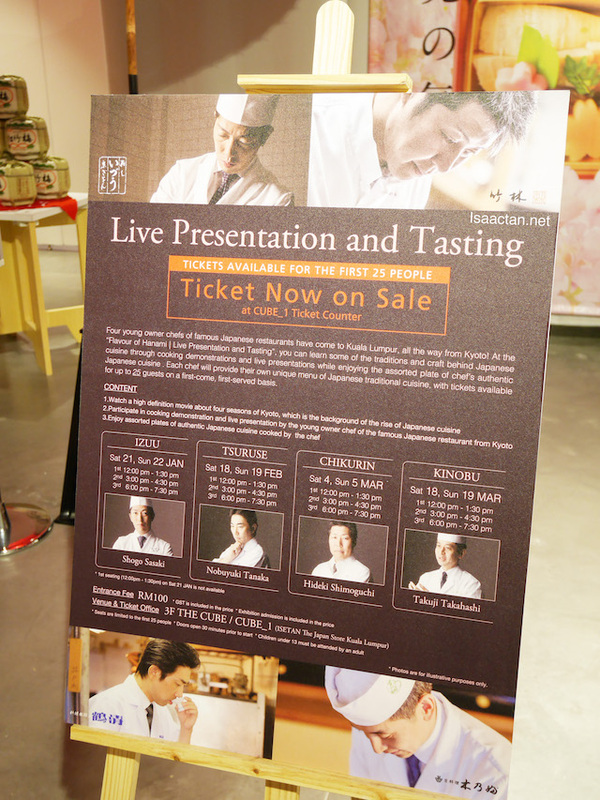 Flavour of Hanami - Live Presentation and Tasting was held at 3F THE CUBE/CUBE _1 (ISETAN the Japan Store Kuala Lumpur). On top of that, there's an on-going Flavour of Hanami exhibition, from 21 January to 25 March where we got to discover the joyous occasion of Hanami (cherry blossom festival) through feature photographs and videos. Presented by Dai Nippon Printing Co.,Ltd, the Hanami themed activities were presented in three different zones at the venue. 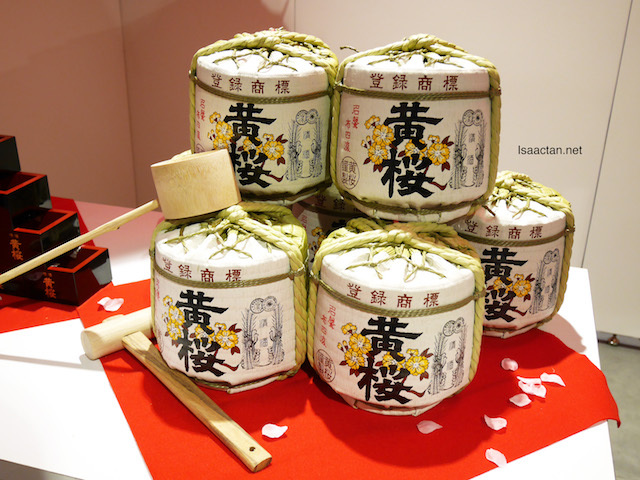 The Gallery introduced visitors to the original Hanami bento boxes made especially for this exhibition, giving them the chance to experience the tradition and craft of Japanese cuisine. Ken Fukutake, General Manager of Media Content Planning Department, Dai Nippon Printing Co. was there too. Let the live presentation begin! 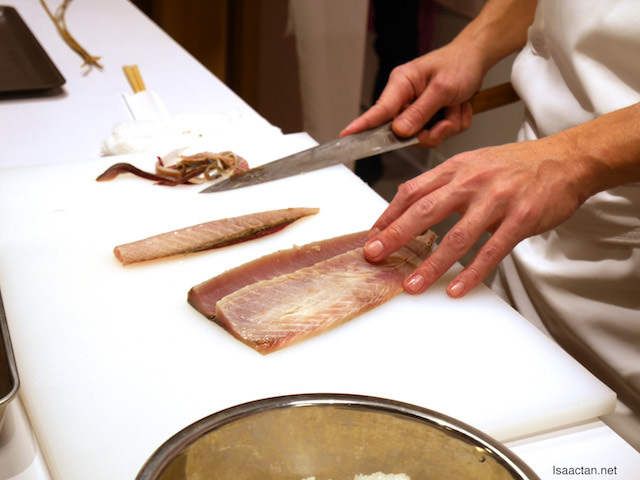 Known as the heir of the current 7th generation owner of IZUU, a Kyoto sushi restaurant established in 1781, Chef Sasaki is known for his culinary prowess in preparing the popular mackerel sushi. 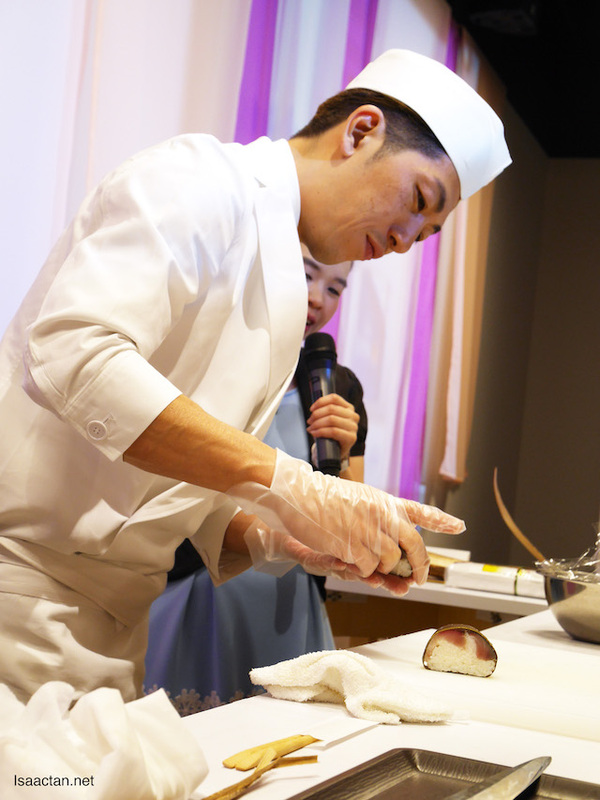 After training for three years at a famous sushi restaurant in Osaka, he joined IZUU, with the aim to preserve the flavours and culture of Kyoto’s mackerel sushi. 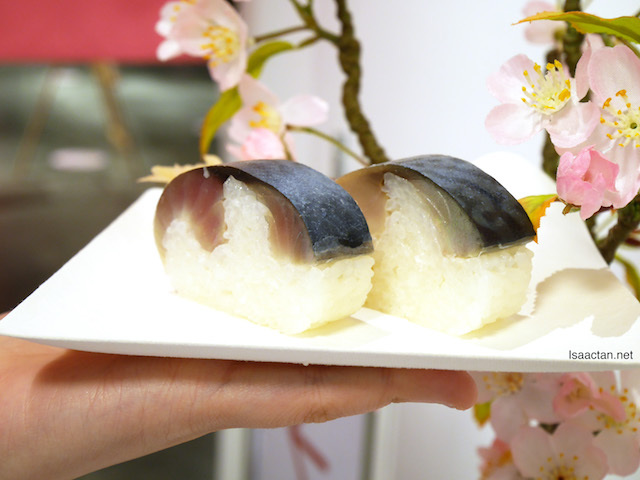 Chef Sasaki is known for his culinary prowess in preparing the popular mackerel sushi. Three more live presentations and tastings coming up! 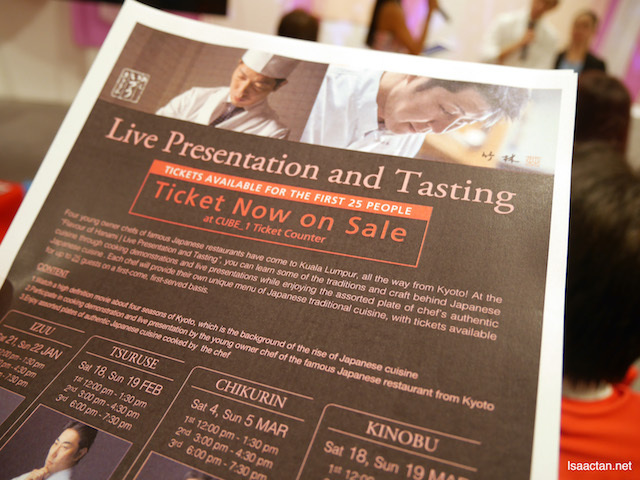 The event we attended was a prelude to the three more live presentations and tastings, held in February and March. 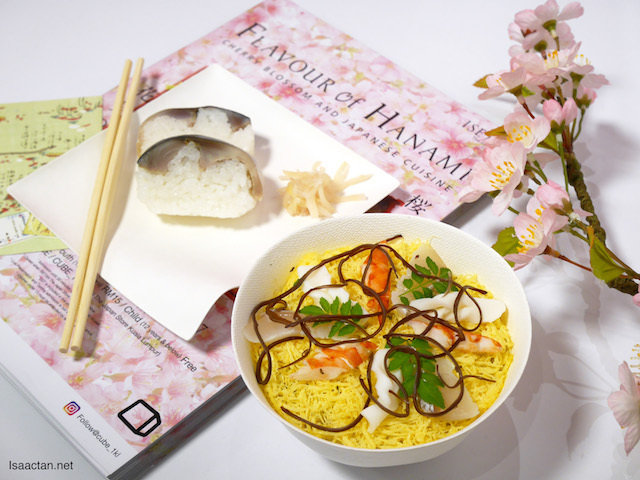 Flavour of Hanami, is a three-month exhibition with the aim to showcase Hanami culture and Japanese traditions. 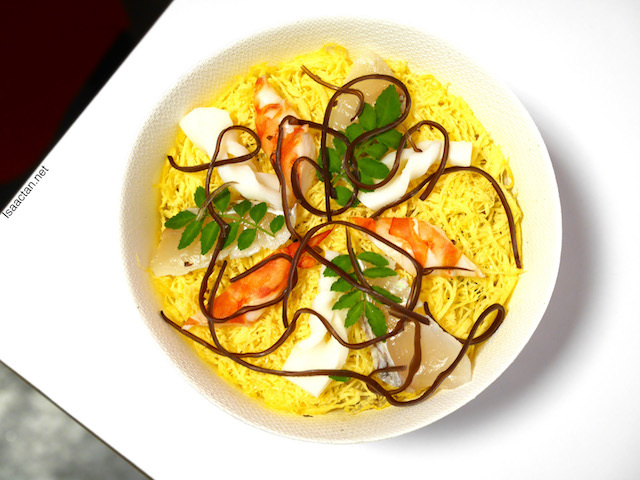 It also features four young and dynamic chefs from Kyoto. Register today itself! Details are given further down this post. 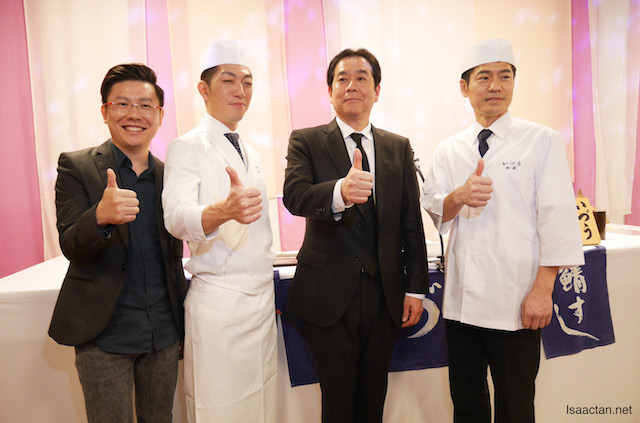 Each chef will provide their own unique menu of Japanese traditional cuisine, with tickets available for up to 25 guests on a first-come, first-served basis. He is a 4th generation owner of a restaurant and inn that was established in 1932. Set against the backdrop of a luxurious inn complete with large hall and individual overnight guest rooms, he constantly strives to provide exceptional customer-based service and cuisine. 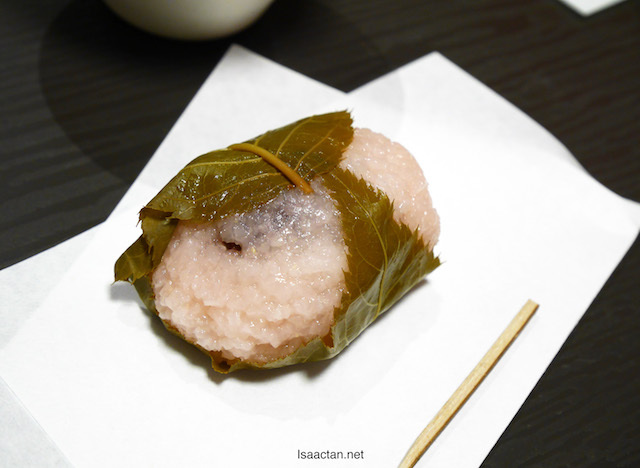 He established this restaurant in the Uji area of Japan, which is famous for its tea. 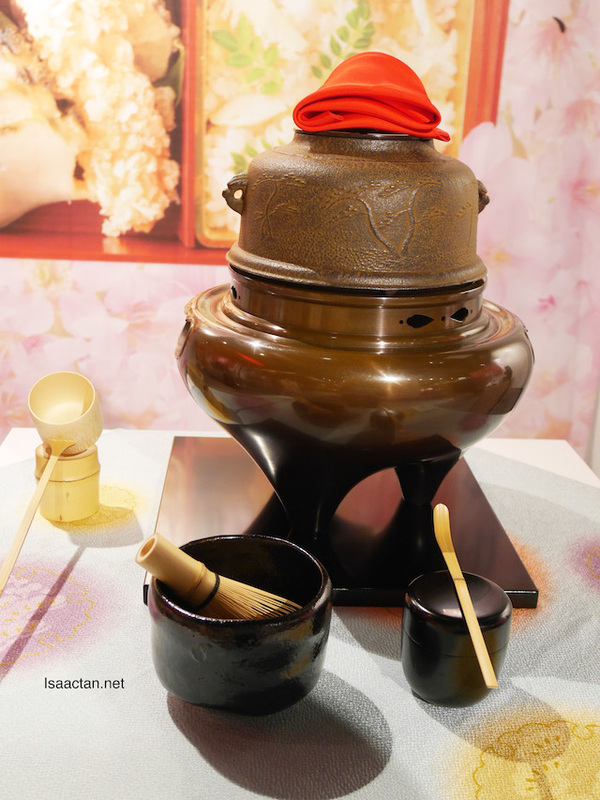 He is also actively engaged in activities to increase the appeal of innovative culinary techniques using matcha green tea and hoji-cha tea and in conveying Japanese cuisine outside of Japan. Qualified as a senior sommelier, he is an innovative chef engaging in the discovery of new Kyoto cuisine including wine pairings. The restaurant excels at bento boxes created using the techniques developed as a store specializing in catering. 03-2382 7777 or purchase them online at www.eventbrite.com. This sure looks like an event not to be missed!